Really love this recent by work IS Creative Studio, a design consultancy based in Madrid, for Latin American Design. 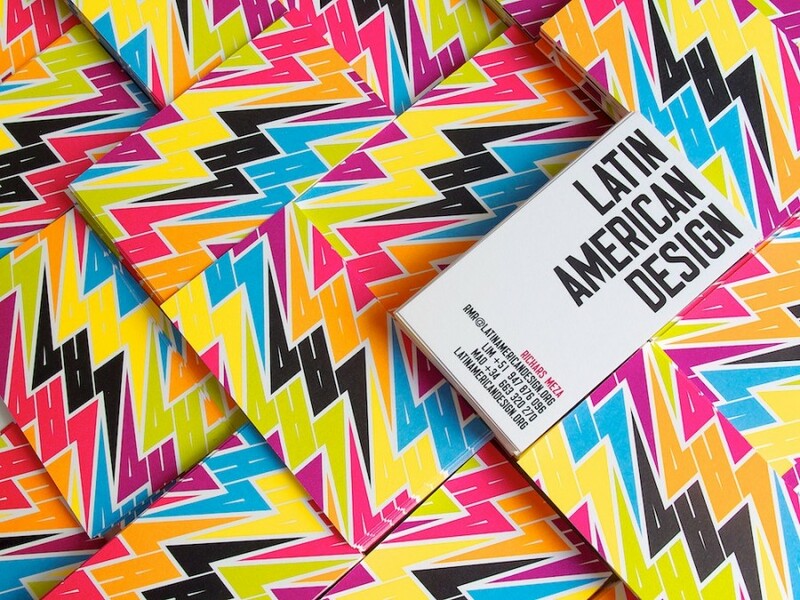 LAD’s goal is promote Latin American design to the rest the world and this example of their recently developed brand does a great job of referencing the vibrant aesthetic that’s typically seen in the work of Latino designers. I particularly like the way in which the organisation’s new brand mark is used to create the colourful pattern that appears on the reverse side of their recently designed business cards.